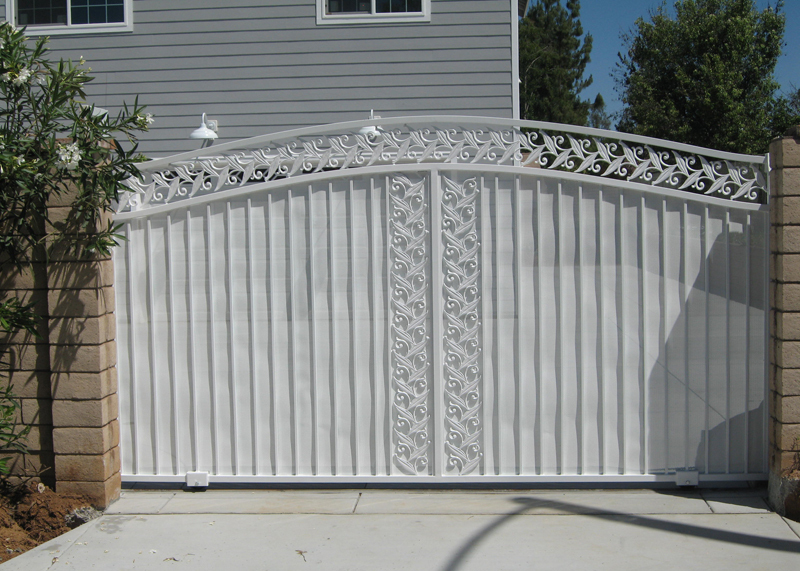 Decorative Iron Fencing, Folding Security Gates/Doors, Window Bars | Orange County, CA. At Marquez Iron Works, we offer comprehensive, affordably priced iron work services for commercial and industrial clients throughout Orange County. 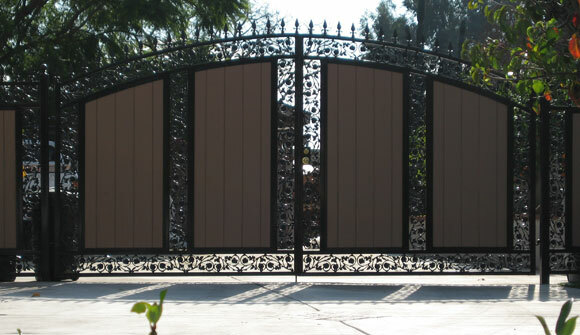 We specialize in designing, precision-crafting, and expertly-installing exceptional quality iron fences, gates, railings, window bars, security screens, entry doors, structural steel, and custom metal work, and have done so for countless numbers of satisfied business owners, industrial clients, and building contractors throughout Orange County since we founded our company in 2001. In addition, we have a full service custom metal work shop, and this resource enables our iron work professionals to work closely with Orange County homeowners, business owners, and building contractors to custom-design, custom-fabricate, and expertly install an extensive range of functional as well as decorative iron work for any and all applications imaginable for their homes, businesses, and new construction or remodelling projects. And anything else conceivable which can be constructed of metal. 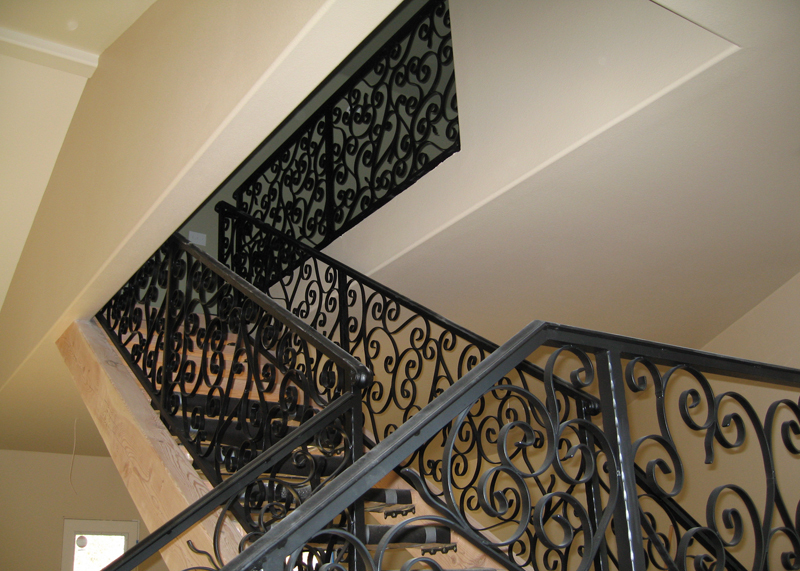 We offer our iron work in a wide selection of metal types, including iron, steel, stainless steel, aluminum, cast iron, and wrought iron, and in both standard and custom-color powder coat finishes, to perfectly match your business's decor. Our exceptional quality iron work can be both galvanized or metalized upon request, and is offered with a two year warranty on materials, and a three year warranty on workmanship. Call us today, to schedule a free onsite design consultation and estimate. Marquez Iron Works is licensed, bonded and insured.